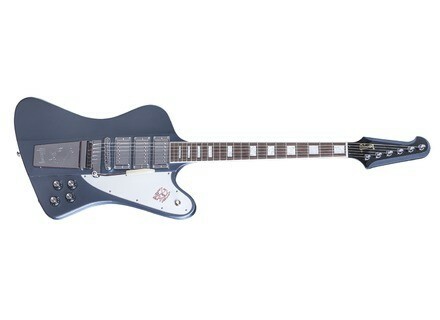 Firebird 7, V/XPL/FB Shaped Guitar from Gibson. Gibson USA has taken the classic Firebird reverse designed and has improved it in a new model with three full-size humbucking pickups. The US MSRP of this new Gibson Firebird 7 is $2599. More info at www.gibson.com. Wampler launches the Cranked OD Limited Edition Wampler Pedals is going to release a very special and limited edition of its Cranked overdrive pedal on Friday, November 28th.